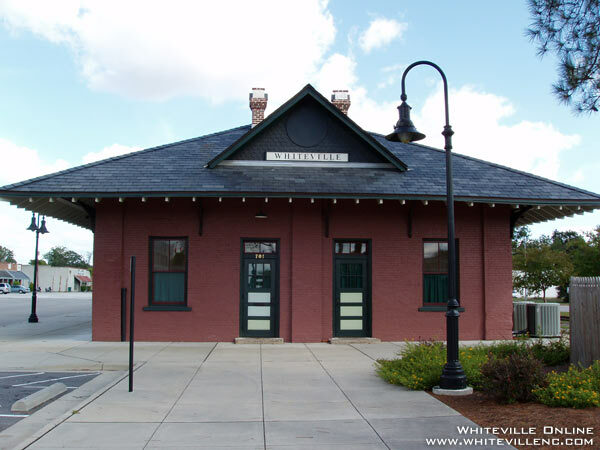 The Vineland Station Historic Train Station is Whiteville, N.C.’s civic center. Built originally in 1903, it is one of North Carolina’s original brick depots. Vineland Station hosts a number of public events such as art shows, music performances and fund-raisers, as well private events such as weddings, receptions and seminars.